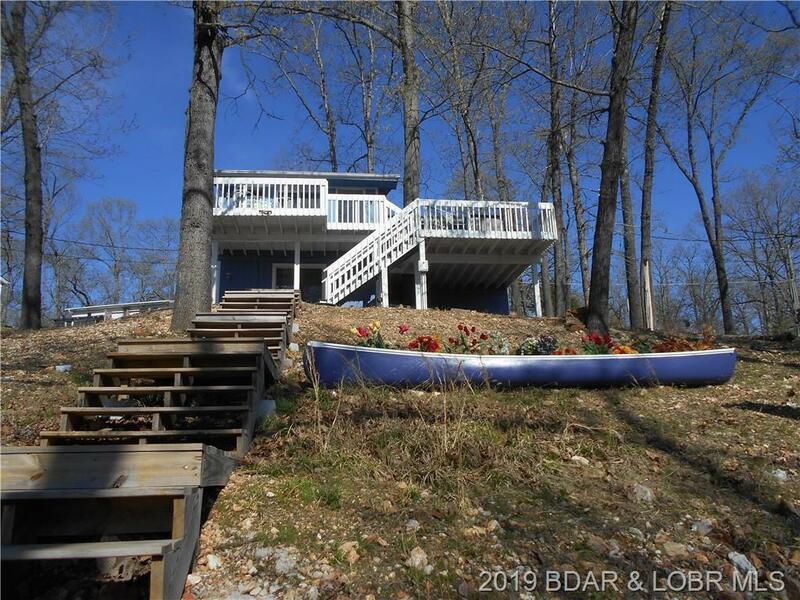 Terrific lake cabin in a great deep water cove at the 9mm in Sunrise Beach. 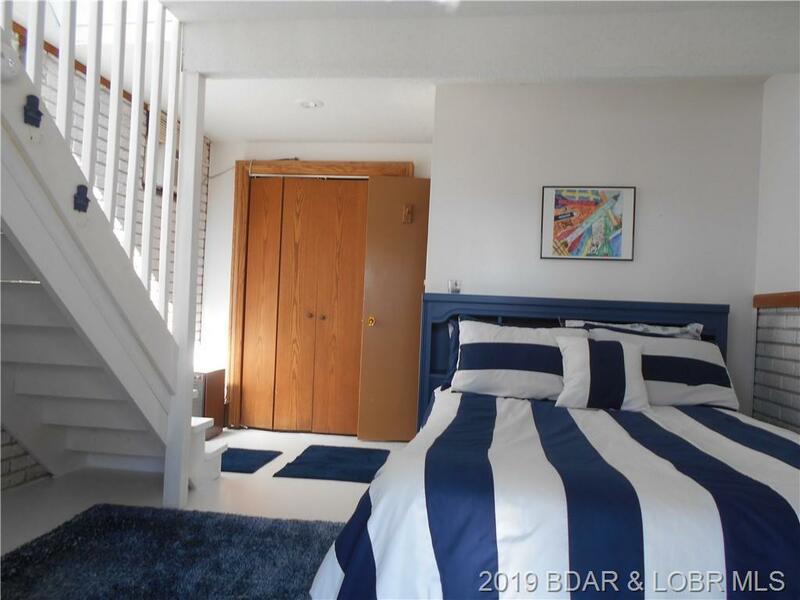 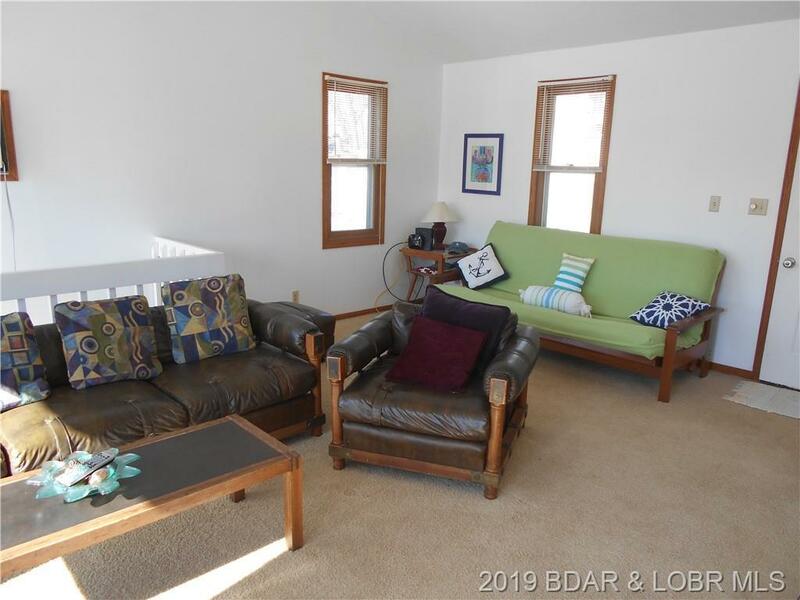 The cabin has many updates thru the years, most notable is a large addition with living rm and lower level master bedroom suite, along with a new septic within the last couple years. 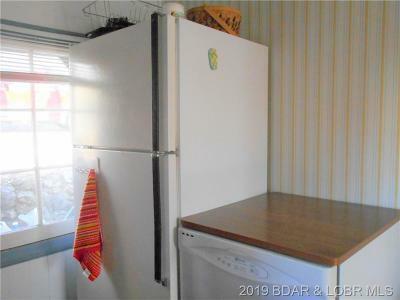 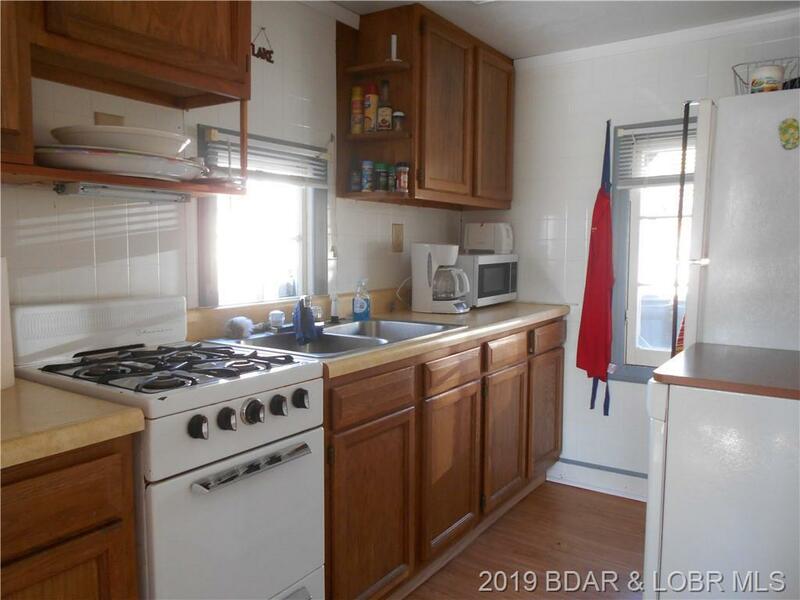 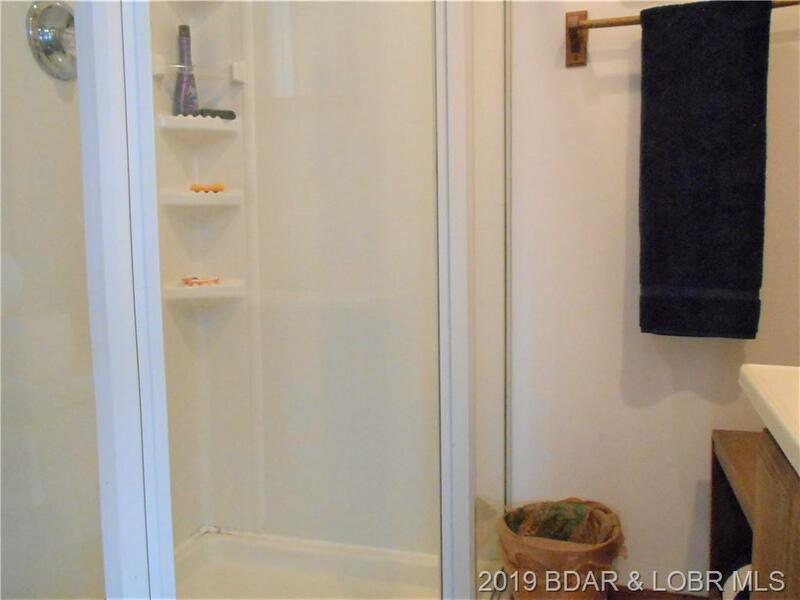 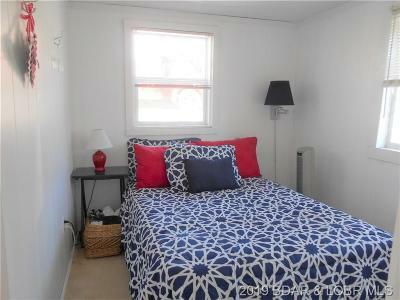 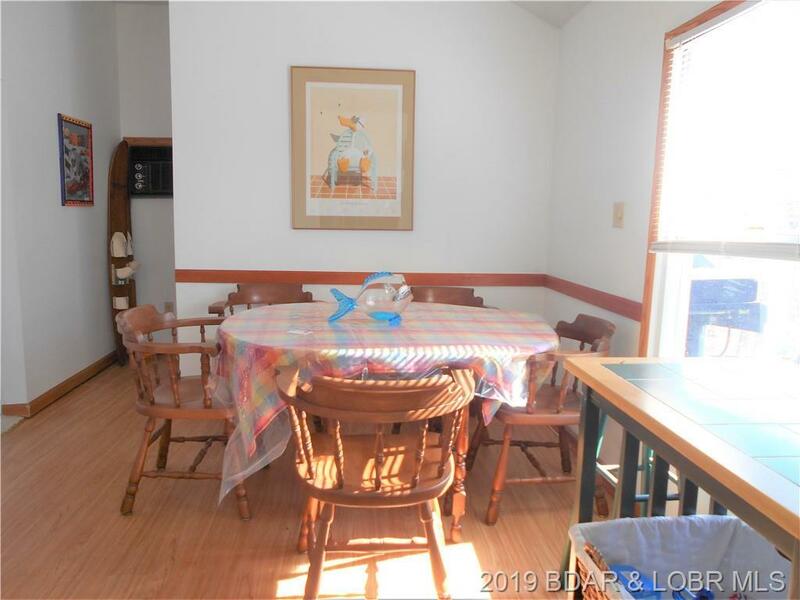 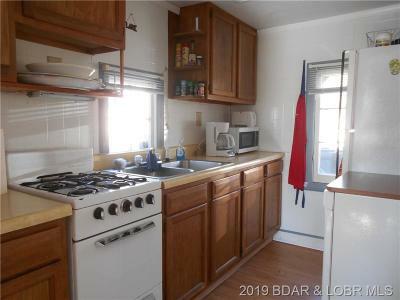 This home has 2 bedrooms and 2 baths. 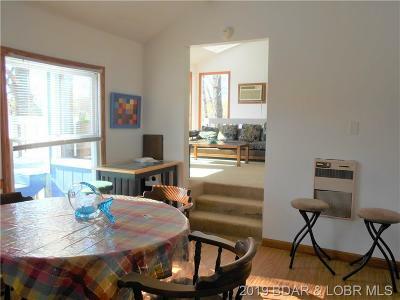 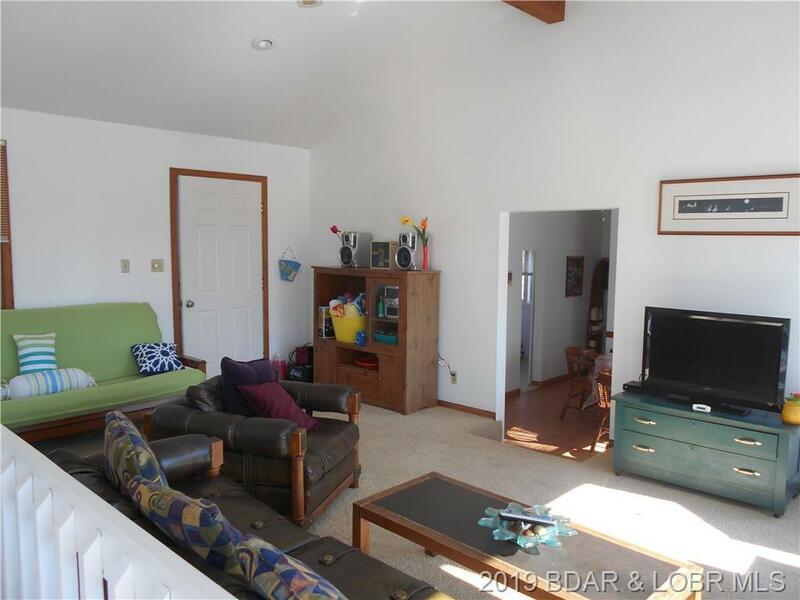 The Living room has vaulted ceilings, plenty of windows, and walks out to some great deck space and view of the cove. 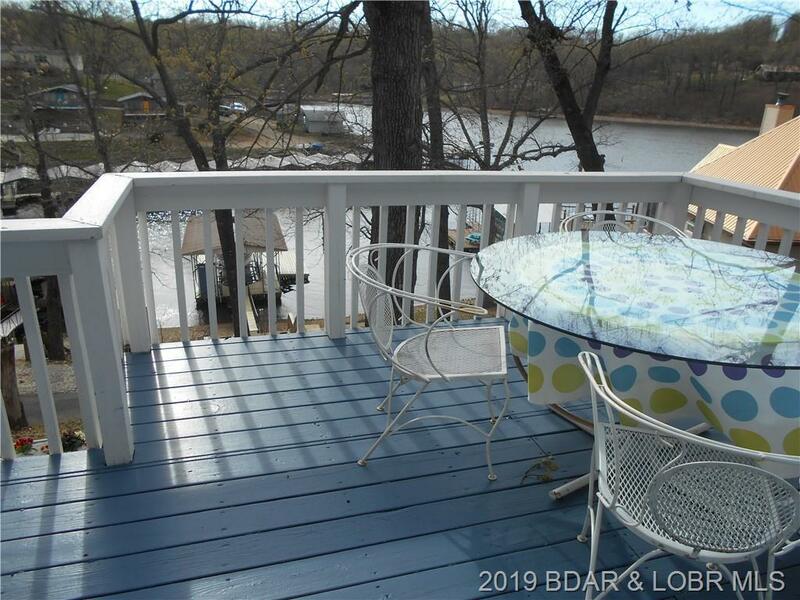 This home is offered with a 1 slip dock, the slip is 11x30 m/l. 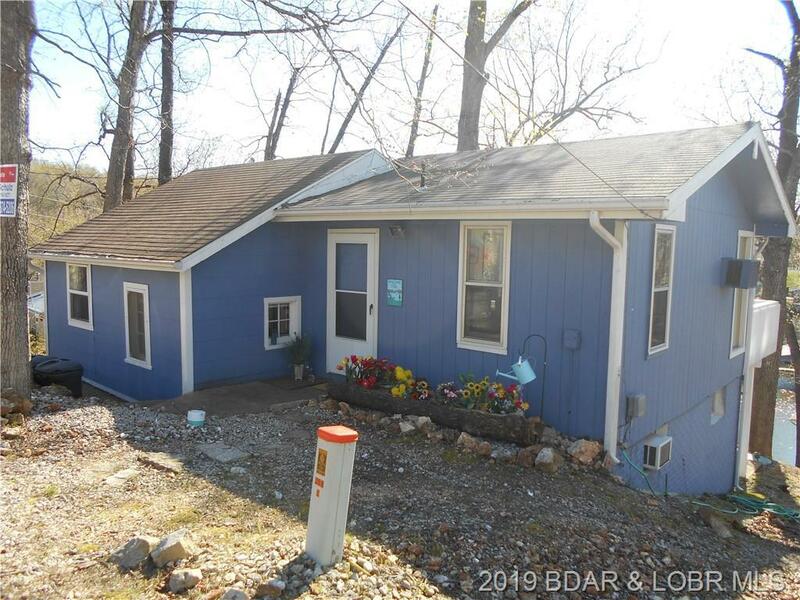 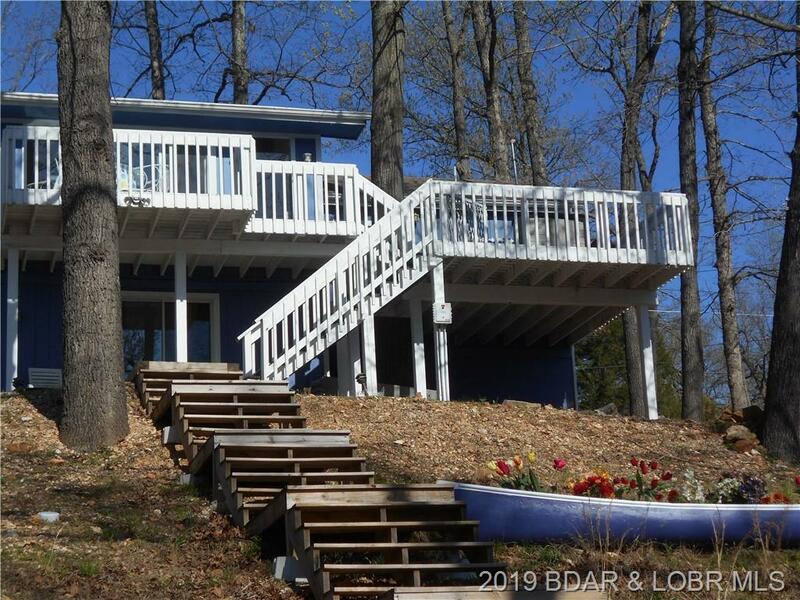 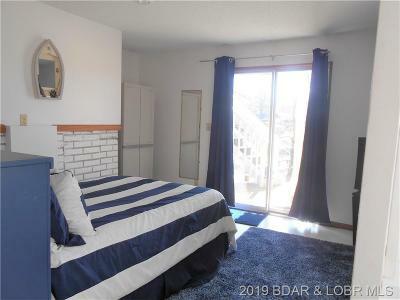 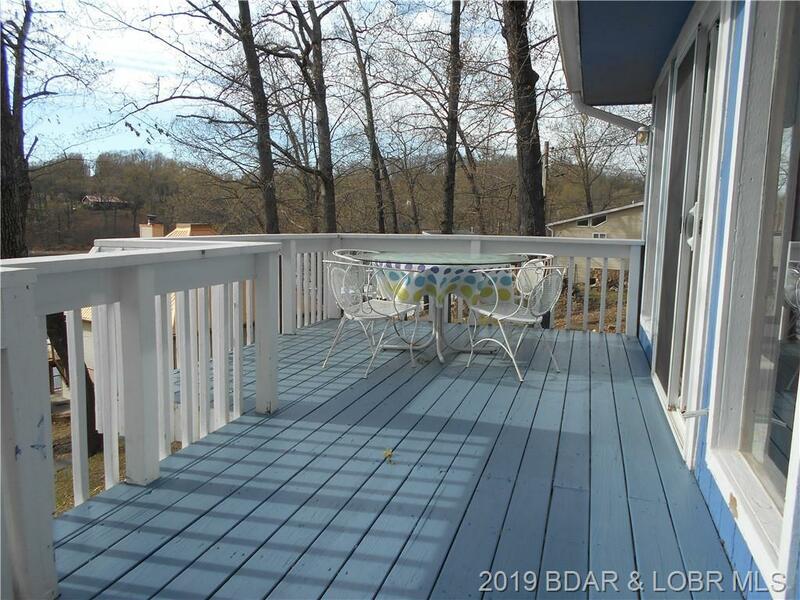 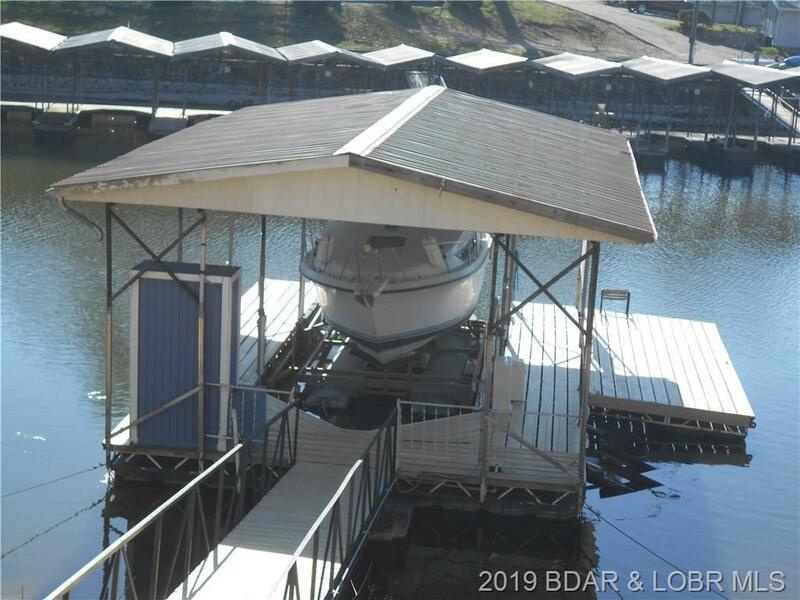 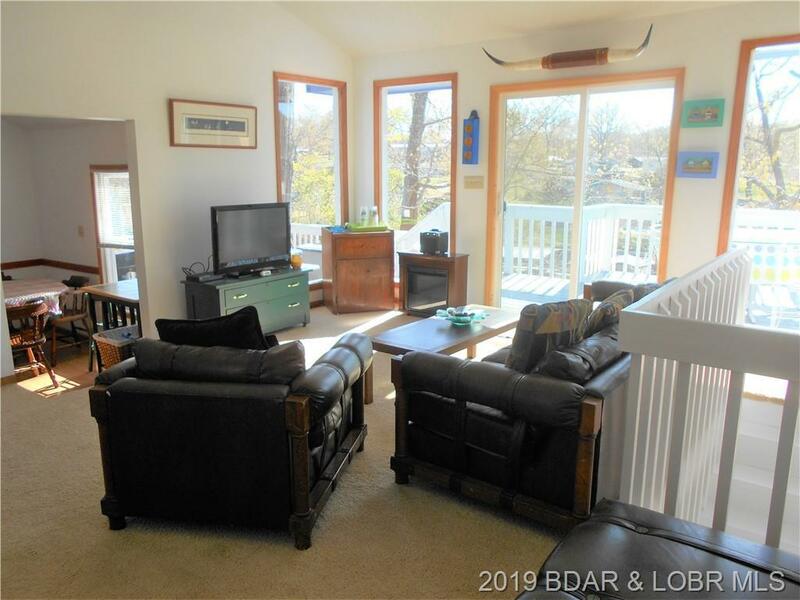 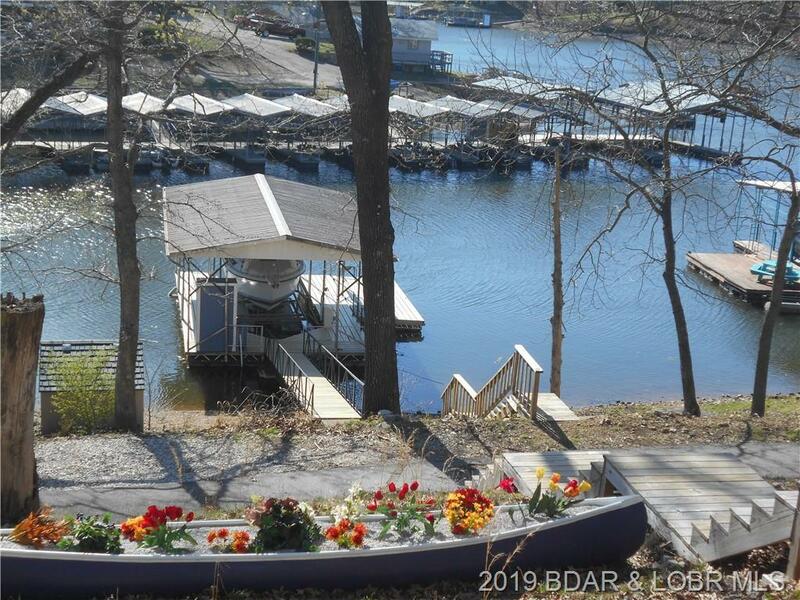 For those buyers wanting a place at the lake without going the condo route, this is a great option!